Ever wonder why cats like catnip? 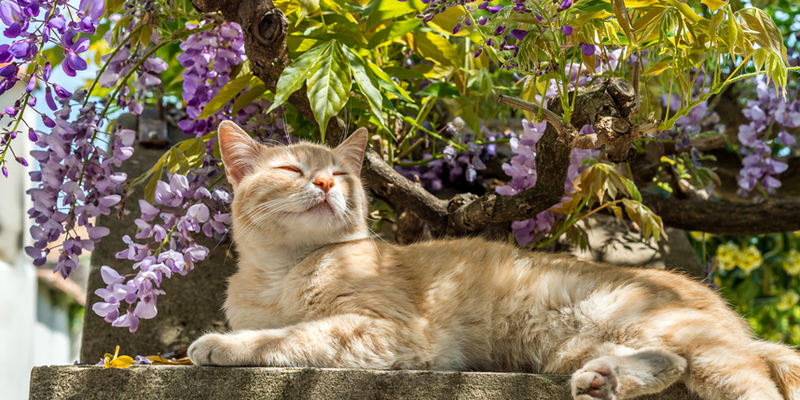 Cats go crazy for a whiff of that plant, but what are the effects of catnip? 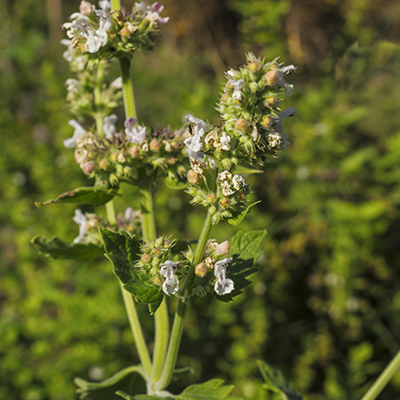 While some catnip grows as weeds, it is classified as an herb from the mint family, and there are about 250 different species of it. Catnip is indigenous to Europe, though it’s sometimes found in the United States and Canada. Why does catnip make felines flip? The ingredient in catnip that drives your cat crazy is actually an oil called Nepetalactone. The oil is found in the plant’s leaves. 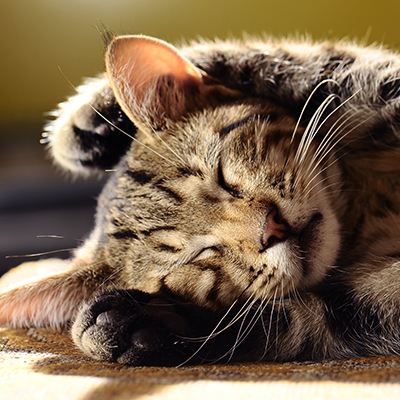 We can’t smell the oil, but felines can, and they like to roll in the plant to cover their fur in its scent. 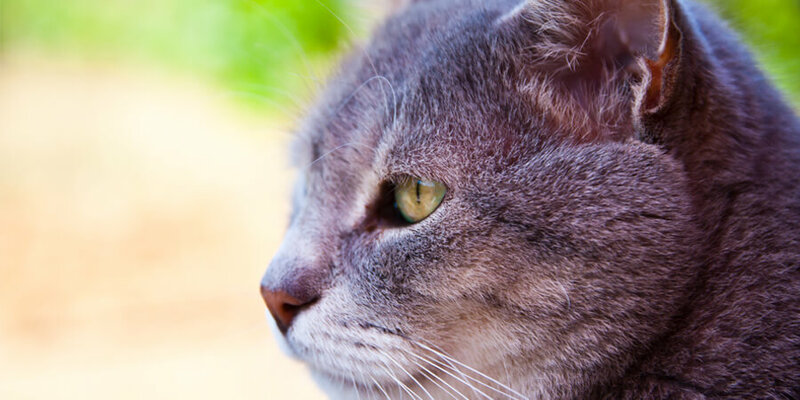 When cats sniff, lick or chew the plant’s leaves, they ingest the oil and it stimulates neuroreceptors to produce effects similar to those of pheromones (reproductive hormones,) which is why some cats begin to act like female cats in heat. Ingestion will also cause a sedative effect. Typically the effects of catnip include purring, rolling, wiggling and other amusing behaviors. Catnip can also cause some felines to become paranoid or aggressive. 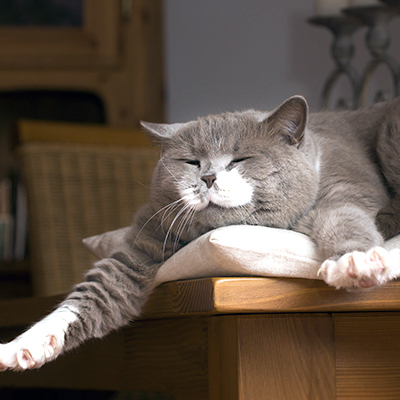 The high caused by catnip doesn’t last very long: only around 10-30 minutes. 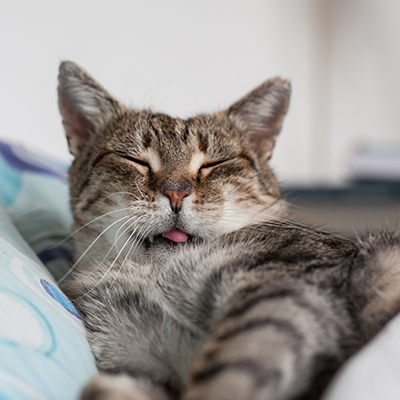 Theoretically, cats can overdose on catnip, but the effects have never caused any severe, long-term repercussions. Most cats know when they’ve had enough and stop before any problems arise, though eating too much may cause digestive upset. Cats can even build up a tolerance, so that the plant eventually stops affecting them. Do all cats like catnip? Actually, no. Catnip is only effective to a small majority of cats. 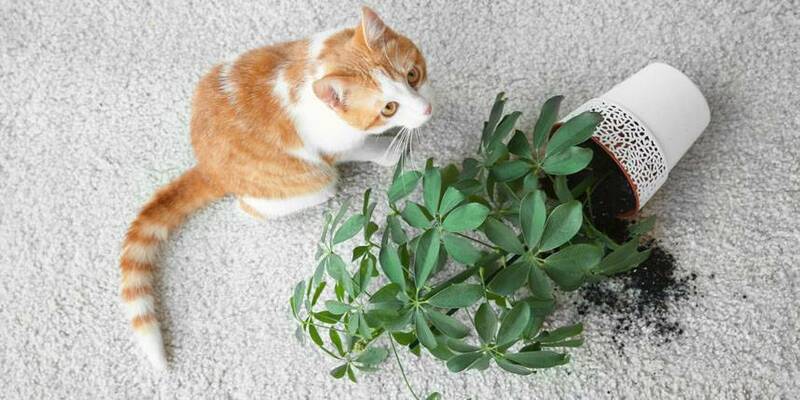 Sensitivity to the plant only begins after cats reach a few months of age. 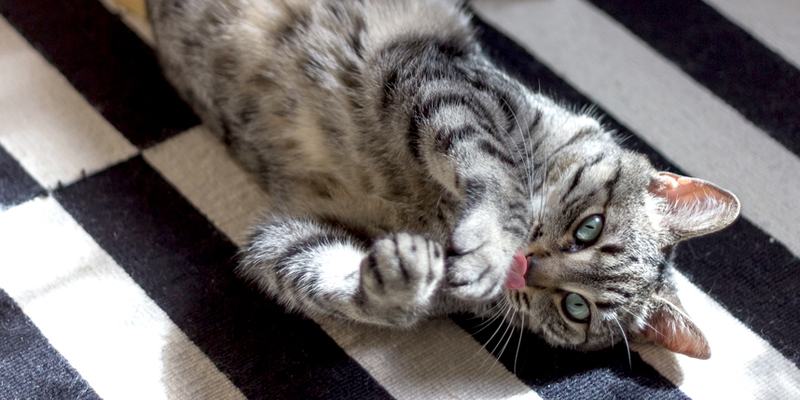 The answer to why cats like catnip is actually pretty simple, even if we can’t smell it. If you want to watch your cat have a fun “trip,” just give them a little sniff and watch the effects of catnip drive them wild!